WSP was appointed as the Lead Project Manager for one of the largest mixed-use redevelopment projects in the heart of Gangnam District of South Korea. Scheduled for completion in September 2020, this CAD 2.4 billion redevelopment project is led by KKR Global Institute and IGIS Asset Management Co., Korea`s largest real estate asset management company, along with the National Pension Service of Korea. Called Project Medici, it involves the redevelopment of 24 hectares of prime city centre space in downtown Gangnam to provide 239,188 sq.m GFA and 121,707sq.m of net leasable commercial space, including a 263-room, five-star hotel. 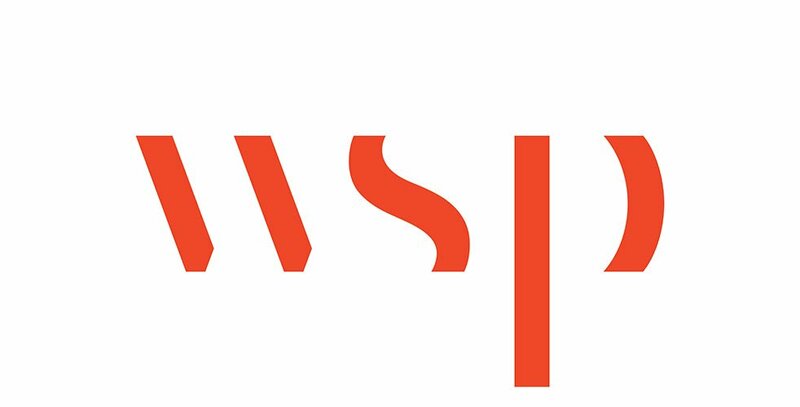 With an impressive local track-record and expertise, WSP has been appointed to provide a full range of project management services. “We are delighted to be given the opportunity to bring WSP’s capabilities to the Medici project. This is an important mandate for WSP and we will provide our world-class project management and engineering solutions to deliver this key project safely and successfully.” said Bruce Choi, Managing Director of WSP Korea. Contact us to know more about WSP delivering Gangnam Districts’ landmark project in South Korea.